On March 30th, the PLENDI teams delivered the Hotel Fauchon La Madeleine. 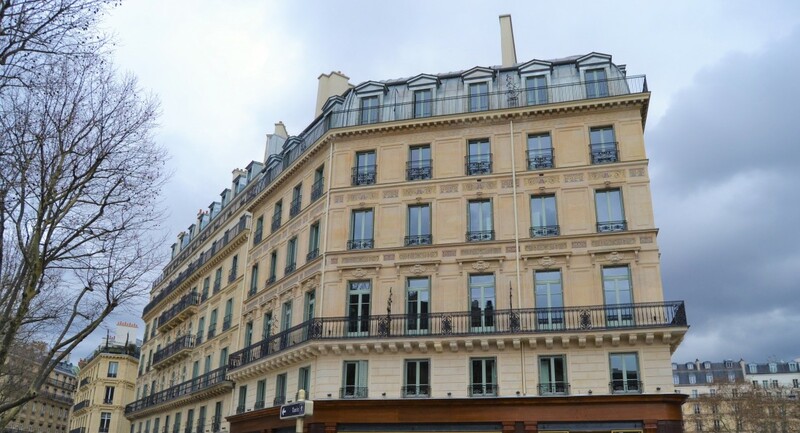 In early 2015, QNB Capital, supported by JLL, awarded the contract to VINCI Construction to structurally renovate a building located at the corner of Boulevard Malesherbes and Place de la Madeleine in Paris. The purpose of the project was to convert the mixed-use (office, residential and retail) building into a hotel, without decoration, meeting all the requisite criteria for a 5-star establishment. In the second half of 2016, FAUCHON and hotel operator Esprit de France called on project manager DTACC Architecture and PLENDI to decorate the hotel in accordance with the building’s features. 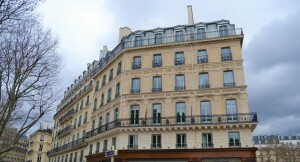 The hotel will have 54 rooms, including 22 suites, and be positioned as a benchmark 5-star Paris hotel.